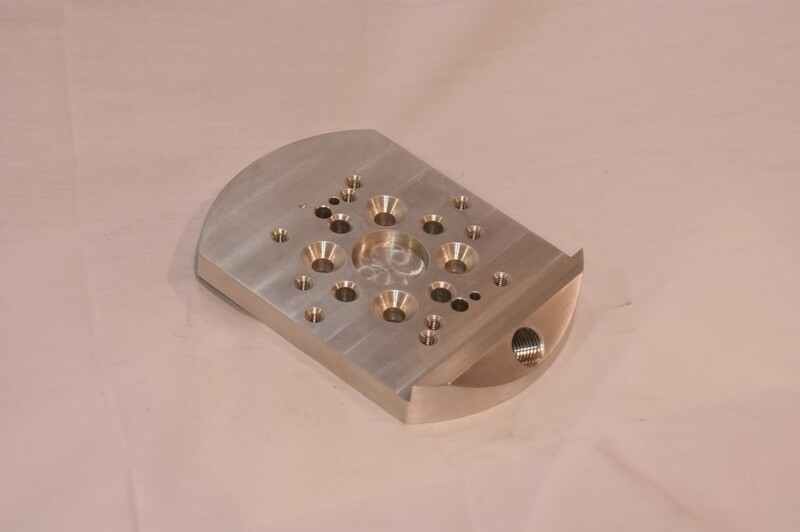 Welcome to INI Machining, Inc.
INI is a highly trusted machine shop that specializes in production, proto-type, repair, welding and fabrication located off I-80 & I-88 in East Moline, Illinois. Recognized for offering better parts manufacturing at better rates! 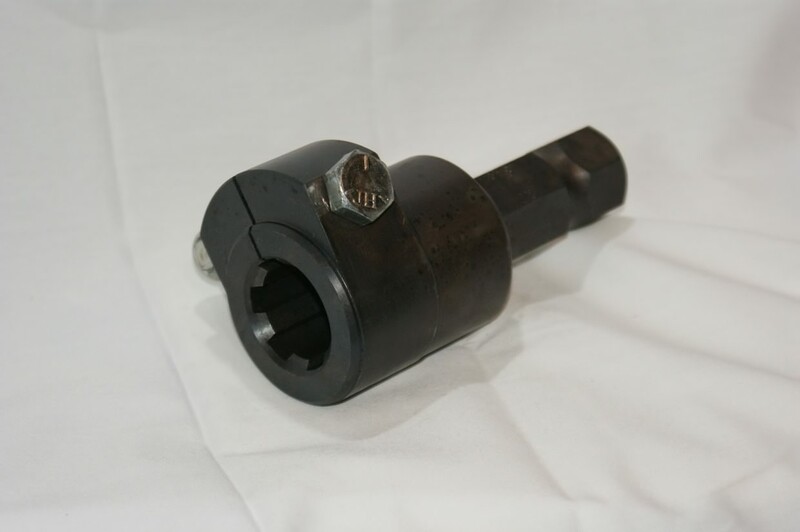 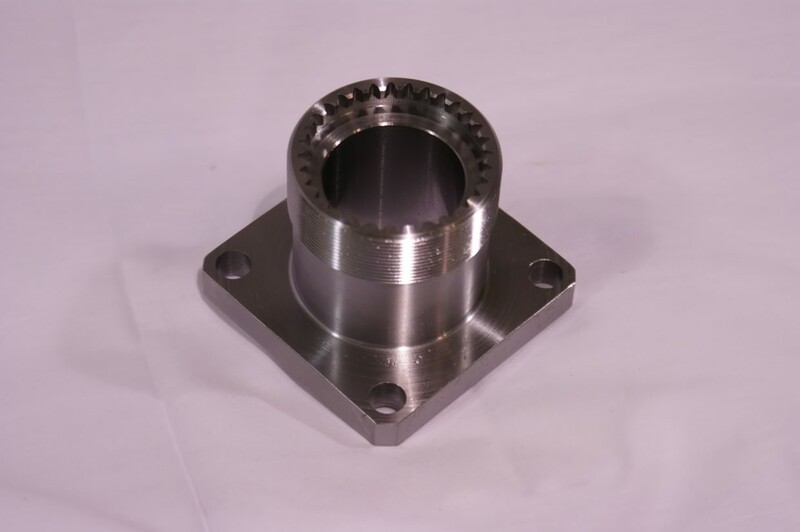 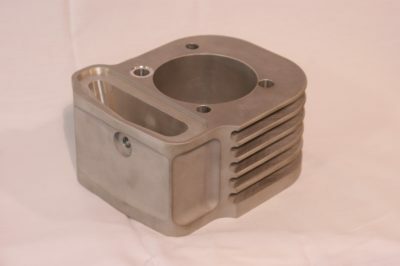 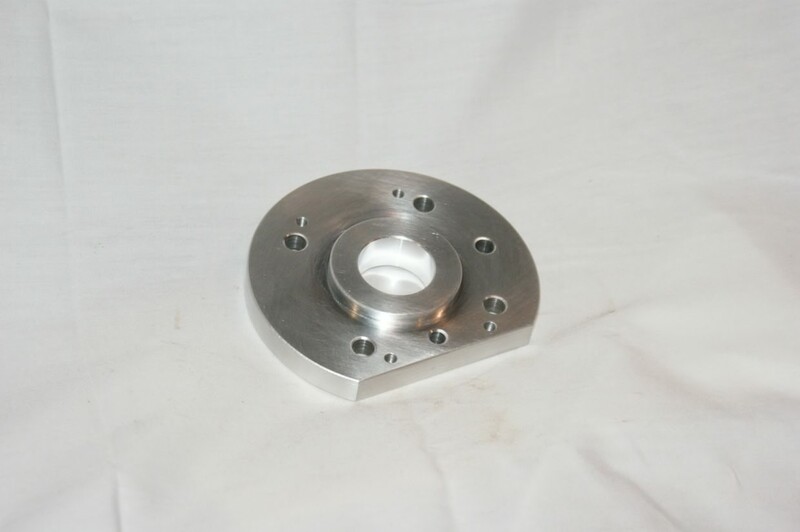 At INI Machining, we offer full-service machining capabilities, with quality and service you can rely on. Projects ranging from CNC Milling to Saw Cutting, here at INI Machining, we got you covered.